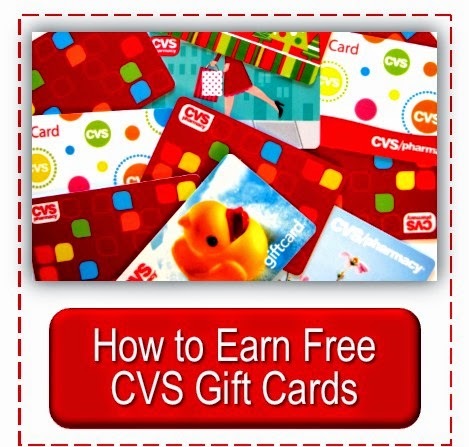 Here are the buy one get one free deals for the CVS weekly ad of May 10, 2015 with coupon match ups. 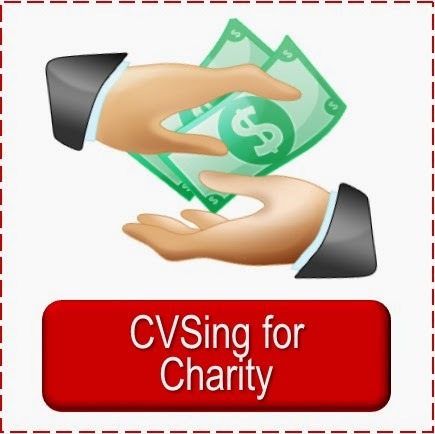 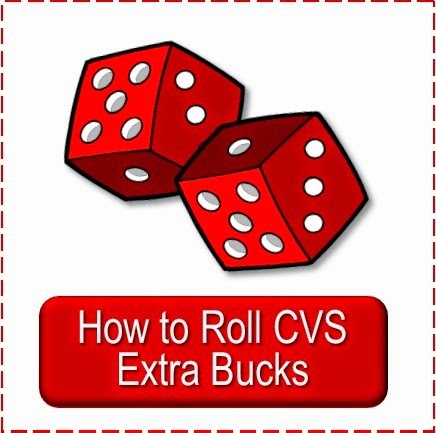 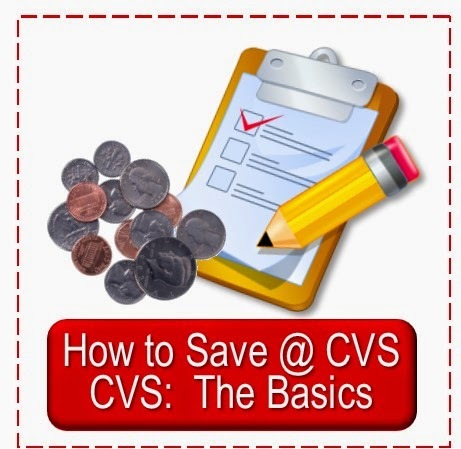 Check out the rest of the posts for all of the Weekly CVS Deals for 5/10/2015. 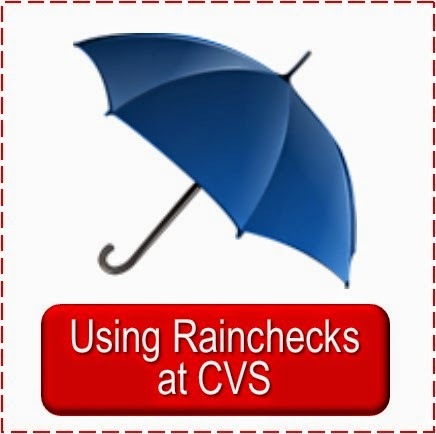 You can find them anytime by clicking the corresponding tab under the Simply CVS banner. 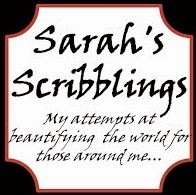 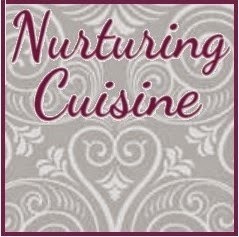 New posts will be added daily.